Fixed Gear is our Life, our Motivation, our Future! Airwalk latest model, Airwalk Kero, light & swift riding! 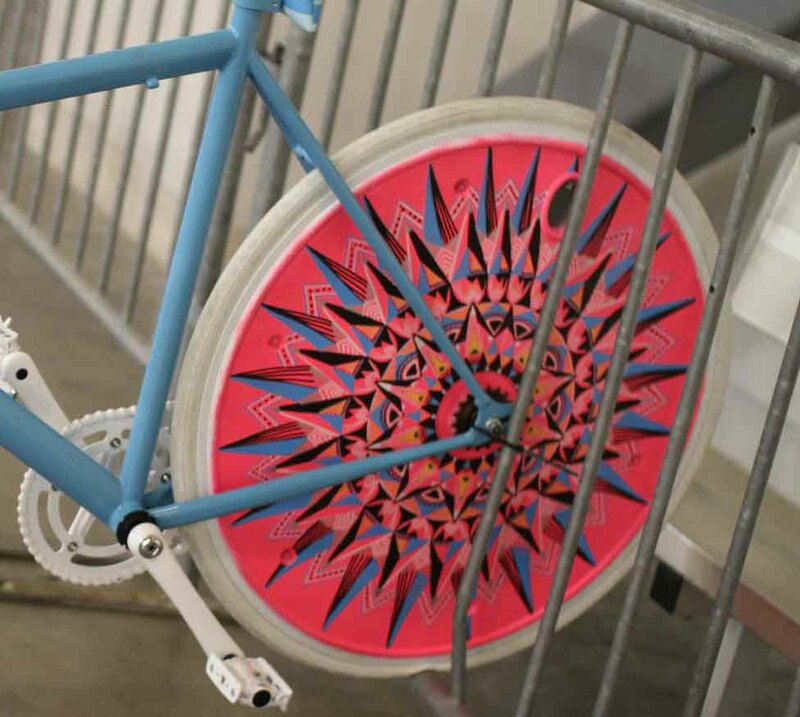 Introducing Pedal Craze’s very own Glow-in-the-dark aerospoke! 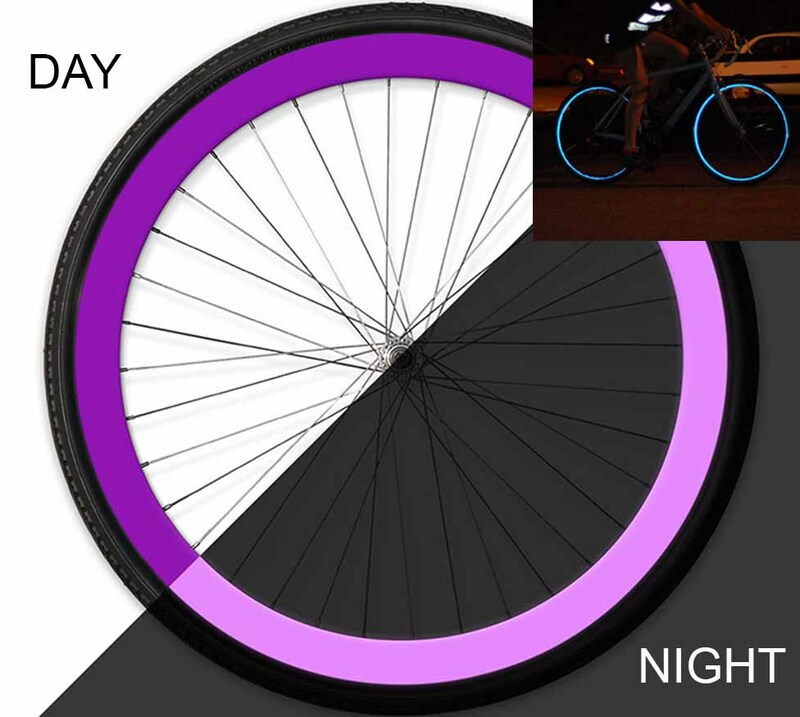 Introducing Pedal Craze's very own Glow-in-the-dark aerospoke! 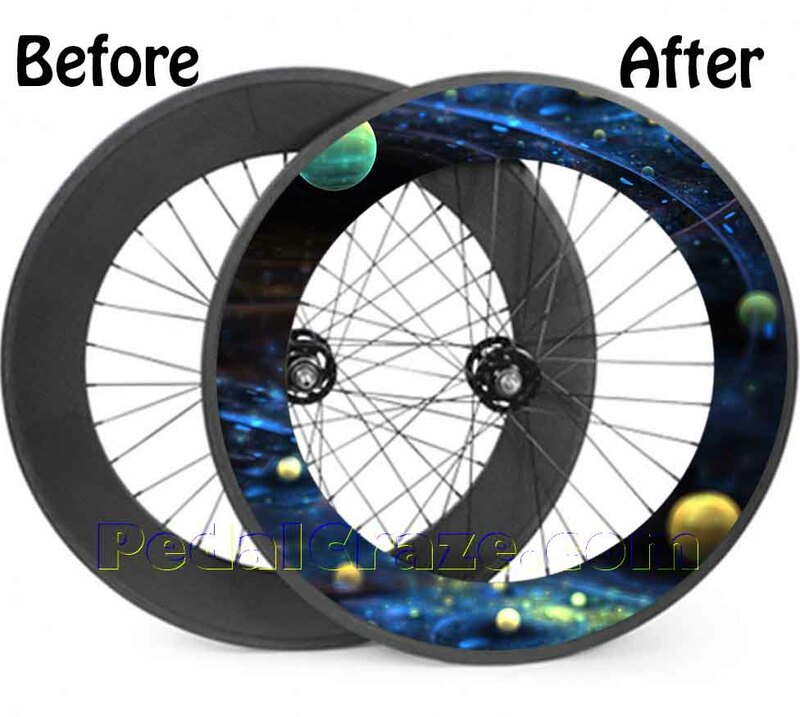 We design and customize bicycle rims stickers so that bikers can enjoy the feeling of changing their bicycle rims design whenever and wherever they want to. We are in the midst of venturing into bicycle customization for every part of the bicycles, therefore bikers can enjoy the freedom of changing every part of their bicycles in future. 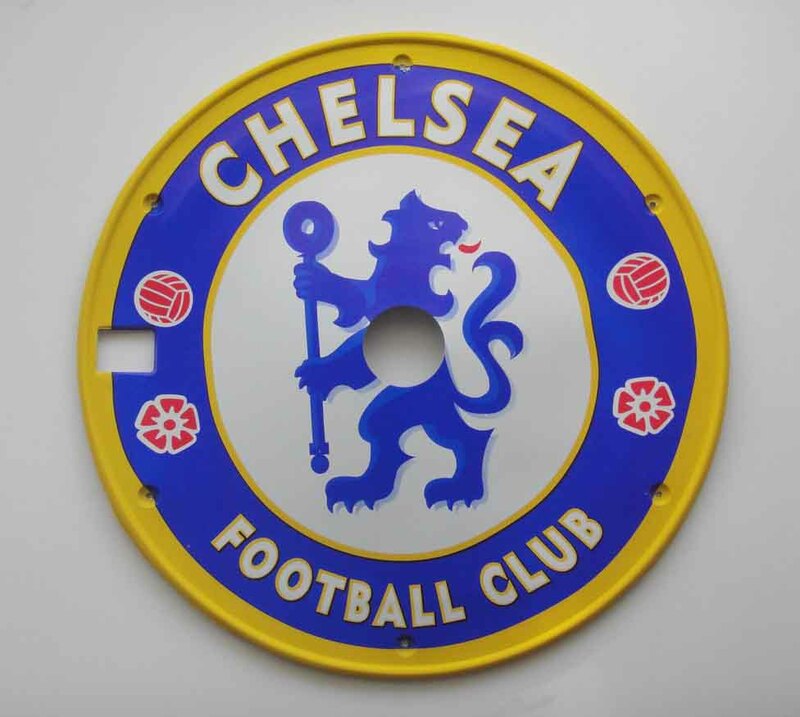 We only use good quality vinyl stickers where bikers can remove the stickers without damaging their bicycle parts. 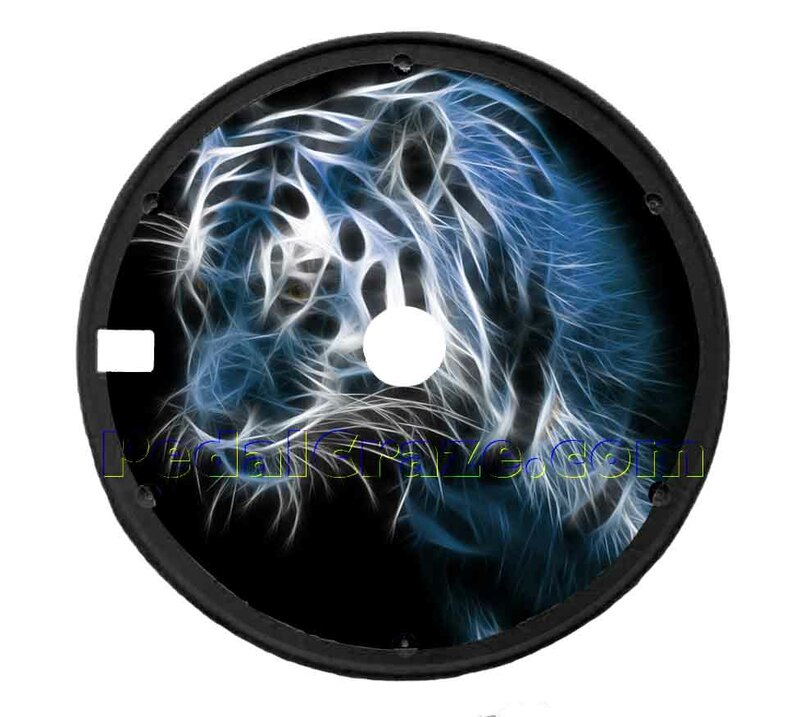 Log on to our website http://www.pedalcraze.com for more information on customize stickers for bicycle rims. 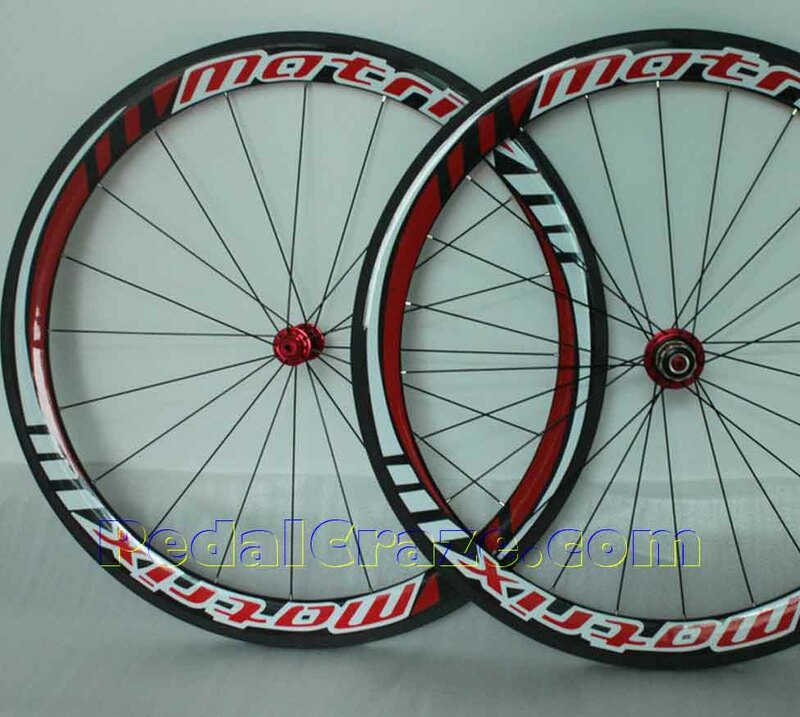 This is our first step to venture into customizing of bicycles. 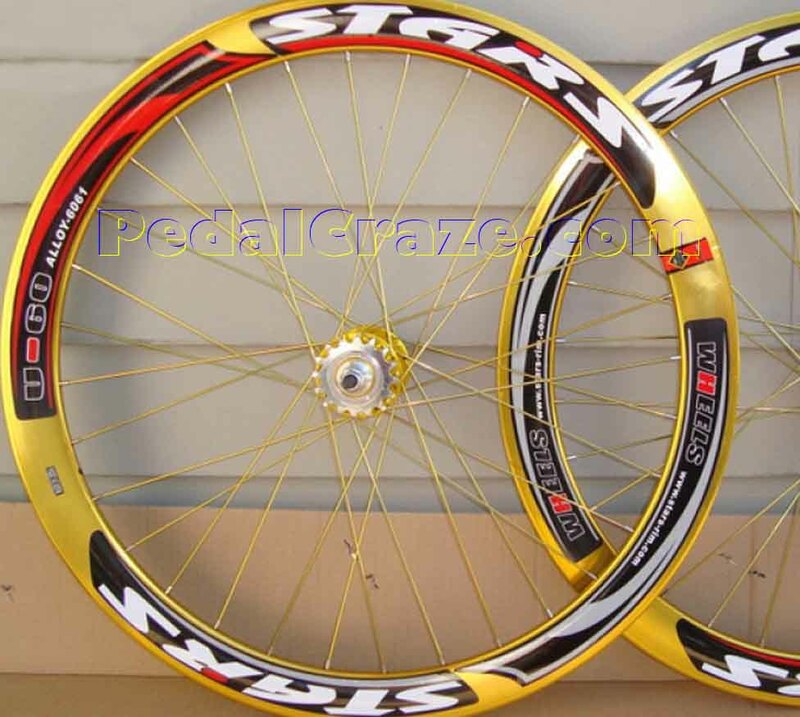 For a start, currently we will be focusing on bicycle rims and bicycle wheel covers. We will be customizing more parts of the bicycles soon. 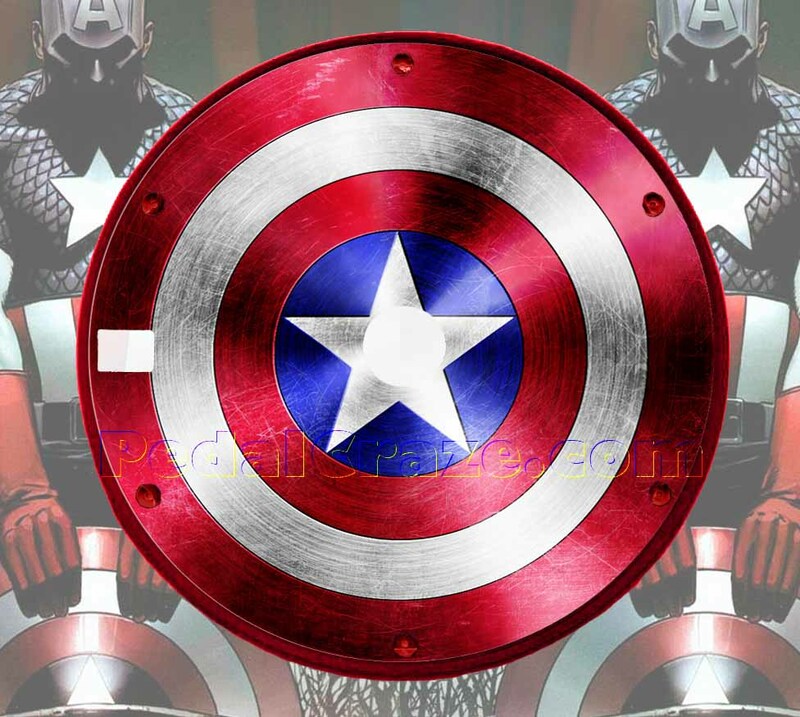 Stay tune! 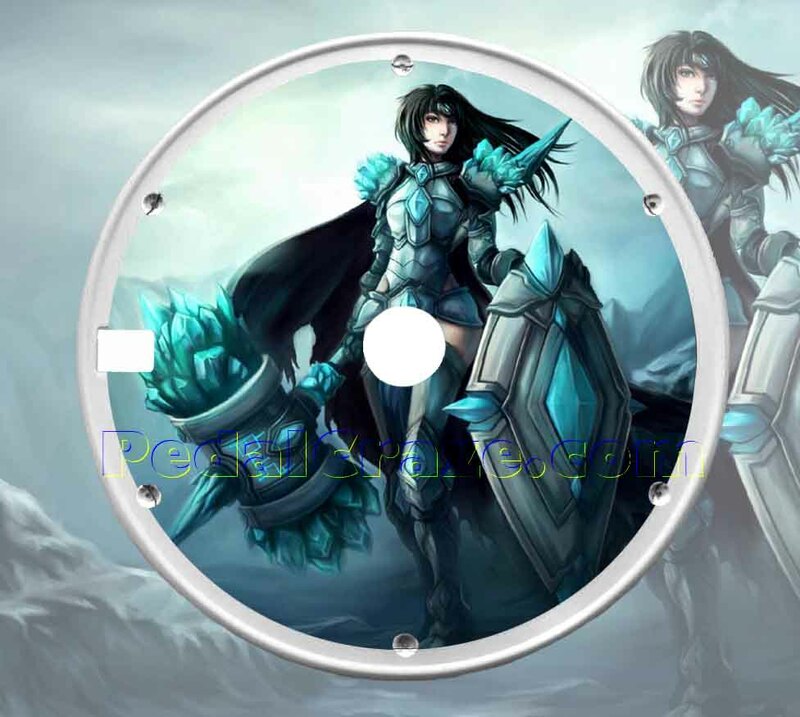 For more information regarding customize bicycle wheel covers, do visit our website http://www.pedalcraze.com. Cheers to fixed gear!